Forget Silicon Valley; Go Google in Cleveland Instead! Calling all Northeast Ohio business leaders and IT pros. Are you ready to elevate your organization to the cloud, but don’t know what to expect from the journey? If a trip to Google HQ in California isn’t in your Q1 budget, never fear! Onix and Google Cloud have you covered right here in Ohio. 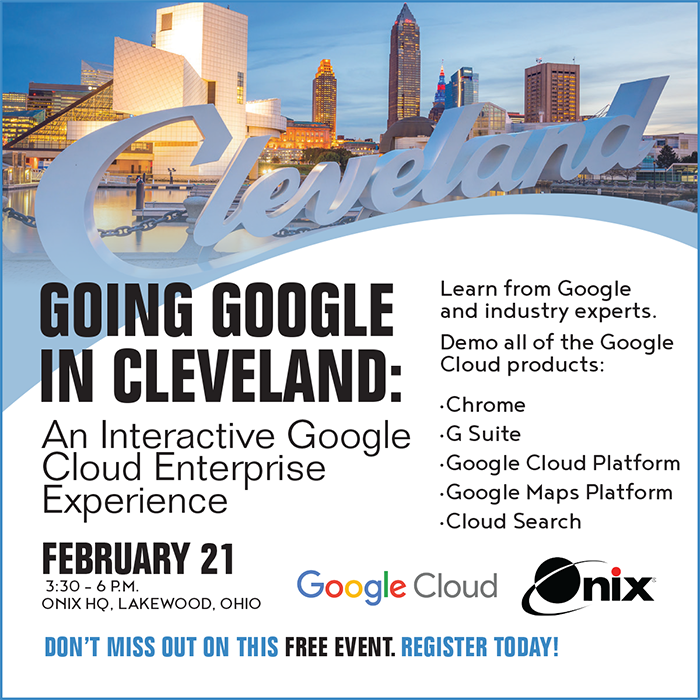 We’re bringing Google Cloud experts to you for free in greater Cleveland on Feb. 21. Don’t miss Going Google in Cleveland! 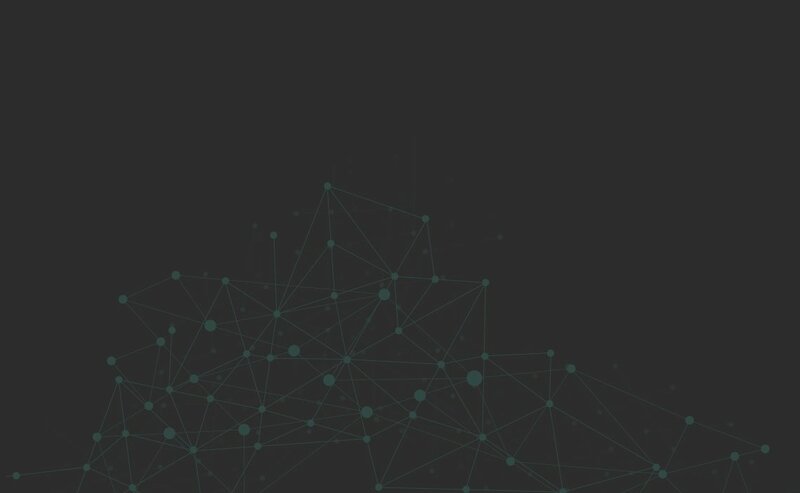 Join Onix and special guests from Google Cloud at Onix’s Ohio-based headquarters in Lakewood for an afternoon of hands-on cloud exploration. You’ll get valuable face time with Googlers and Onix cloud experts in a relaxed, informal setting that encourages you to explore all that Google Cloud has to offer. Learn about the benefits of G Suite, Google Cloud Platform, Google Cloud Search, Google Maps Platform, Chrome OS and Chromebooks firsthand through demos and discussions designed to help you discover what it takes to elevate to the cloud. 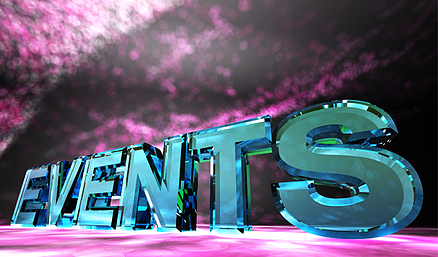 You'll also have the chance to socialize and network with Onix experts, Googlers and other Northeast Ohio IT pros. When: Thursday, Feb. 21, 3:30 - 6 p.m.
Check-in runs from 3:30 to 4 p.m., followed by a brief kickoff presentation. Register for this free event today! 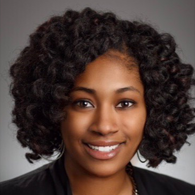 Monique is a Strategic Marketer at Onix responsible for developing and executing campaigns that involve a healthy marketing mix including content development, digital media, event marketing, lead generation and other branding initiatives. INFOGRAPHIC: Join the Cloud Computing Revolution! Copyright © 2019 Onix. All Rights Reserved.